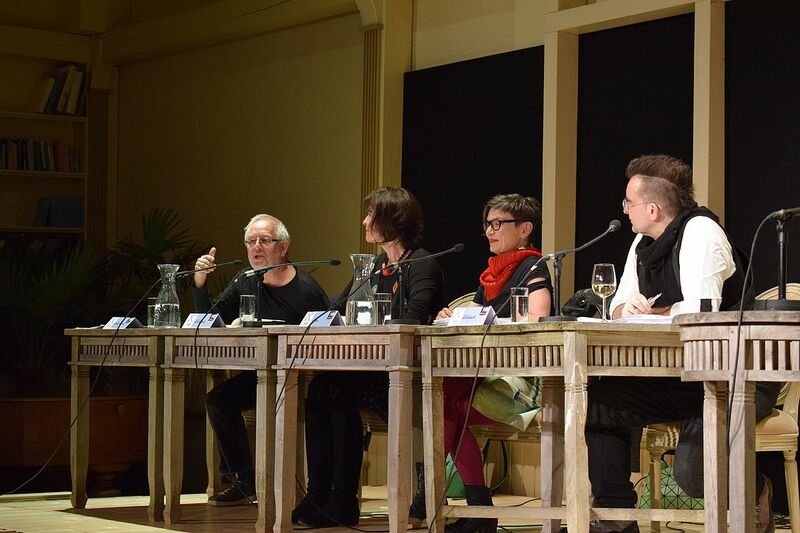 The Wartholz Literature Competition is a special competition in the German speaking countries. Through its special criteria’s, for example the anonymity of the author, it offers every participant the chance to win. 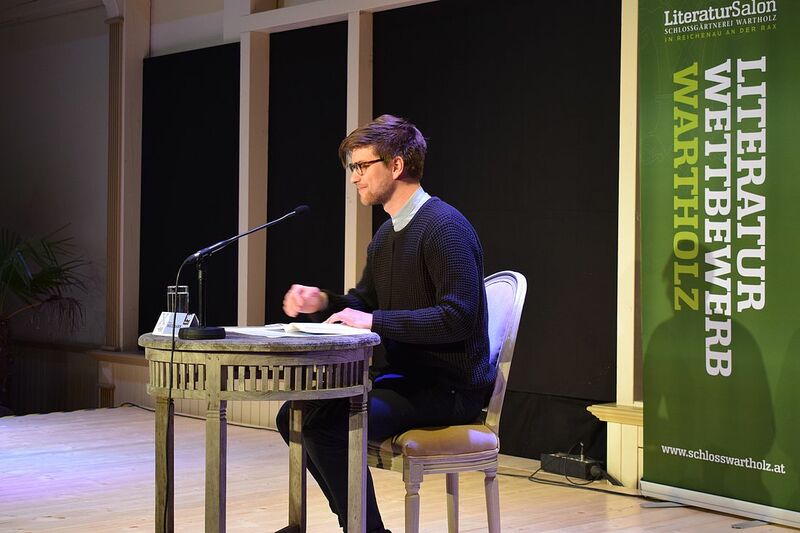 Each year, the authors and the jury, which consists of top-class literary experts, provide the audience with a unique experience. For some authors, the literature competition is a launch pad for the literary scene. Wartholz follows the great tradition of the literati in Reichenau an der Rax. It used to be Arthur Schnitzler, Heimito von Doderer, Franz Werfel and many more. Today it's Michael Stavaric, Karin Peschka, Andrea Winkler. From 4th - 06th October 2018 the 11th Wartholz Literature Competition took place in the Skyline Wr. Neustadt under the motto "Stadt & Land - Miteinand".